The synthetic peptide RPRAATF can be used as a substrate for protein kinase Akt/PKB in in vitro kinase assays. 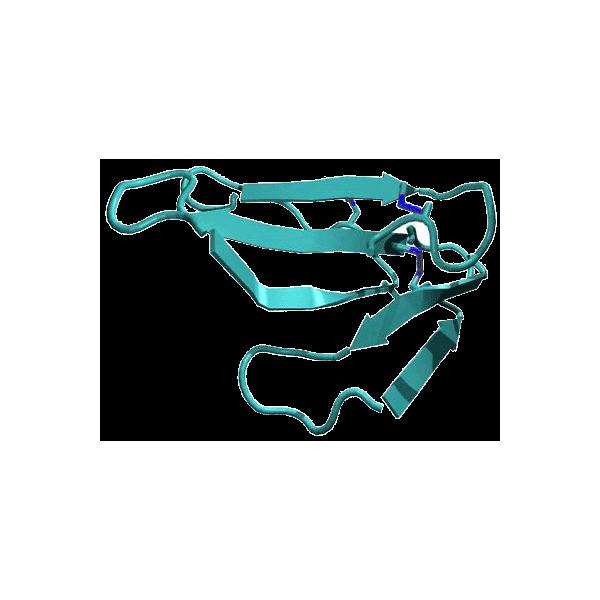 It is phosphorylated by Akt1/PKBalpha with a Km of 25 ï¿½M. Purity: > 97 % (HPLC). Molecular weight 818.0 g/mol. Form: solid. Alessi DR, Caudwell FB, Andjelkovic M, Hemmings BA, Cohen P (1996) Molecular basis for the substrate specificity of protein kinase B: comparison with MAPKAP kinase-1 and p70 S6 kinase. FEBS Lett 399:333-8.